Even Jean-Claude Juncker’s critics would agree that the new Commission president is a skilled deal-maker. 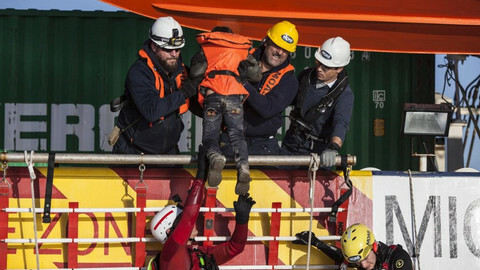 His division of portfolios for the new look EU executive announced on Wednesday (10 September) is a masterclass in giving countries what they wanted, while maintaining a careful political balancing act. No where is this more apparent than in the economic and financial fields. The first thing to observe about Juncker’s economy-related commissioners is that there will be more of them. Between four and five Commission portfolios – depending on whether you count competition – Jyrki Katainen, Valdis Dombrovskis, Pierre Moscovici, Jonathan Hill and Margrethe Vestager are primarily devoted to economic policy, one post more than in Jose Manuel Barroso’s two administrations. 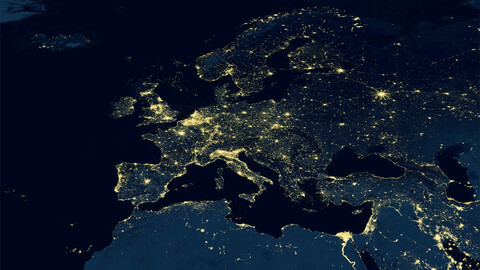 The battle for the prime economic portfolios was waged between Berlin and Paris during the summer, particularly over who would get control of the eurozone policy making in the Berlaymont. France, whose budget deficit has stubbornly refused to fall despite being given a two year extension, has been one of the countries campaigning for the new Commission to apply the EU’s rules on debts and deficits more generously to allow countries more room for investments. For his part, German finance minister Wolfgang Schaueble has repeatedly expressed reservations about a French socialist getting the job when the country’s deficit is set to remain above the EU’s 3 percent limit until 2017. Faced with this conundrum Juncker has struck a neat compromise. Dombrovkis will assume control of the so-called European semester, which includes the enforcement of the bloc’s economic governance rules, as Commissioner for the euro and social dialogue. Jyrki Katainen, who replaced fellow countryman Olli Rehn, himself also a fiscal hawk, in the economic and monetary affairs portfolio, is to become a vice-president in charge of growth and jobs. The Finn is also likely to be put in charge of the flagship €300 billion investment programme which Juncker promised during his election campaign. Meanwhile, France, not to mention Europe’s left, gets the economic affairs post it had wanted. 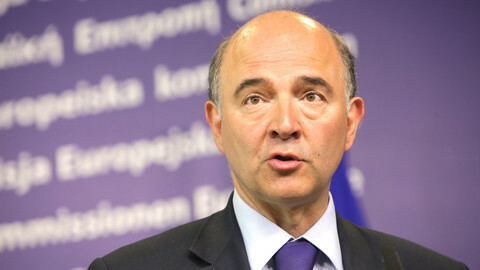 Pierre Moscovici is responsible for macro-economics as well as taxation and customs, a move described by Gianni Pitella, leader of the Socialist MEP group, as “a clear indication that Europe has turned the page of austerity”. 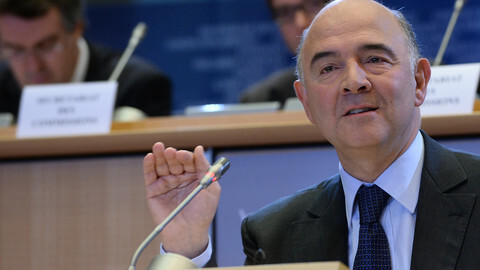 Moscovici will also represent the Commission at the monthly meetings of the Eurogroup of finance ministers. But before Europe’s supporters of Keynesian economics get out the bunting, it should be pointed out that both Katainen and the equally keen austerity advocate Dombrovskis have superior status inside the College as two of the Commission’s seven vice-presidents. In particular, Dombrovskis will effectively be Moscovici’s ‘line-manager’ with the power to block any proposals from within his department, which has already prompted indignation from some French MEPs that their man will be neutered. 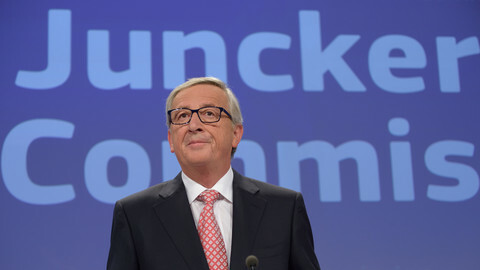 Juncker and his press team referred to the Commission structure as a mix of “team leaders and team players” but it remains to be seen whether these three big beasts – two former prime ministers and a finance minister – will be able to co-exist peacefully. Of the four posts, the only real stand-alone portfolio is financial services, surprisingly given to the UK’s Jonathan Hill, and which will also include the banking union regime. Hill’s appointment is an act of magnanimity by Juncker - who told reporters that it reflected the fact that there were "no hard feelings" between himself and David Cameron. It is also a major concession to the eurozone and banking union 'outs' with a spokesman for Cameron commenting that the move would help ensure that “the voice of countries that are not in euro and will not join the euro - such as the UK - are fully represented." It may pacify Cameron's Conservative-dominated government and the UK's large financial services lobby, but Hill is one of the Commission nominees likely to face a tricky time during his hearing by MEPs because of his background as a lobbyist. Sven Giegold, the Green group's spokesman on the committee, described the appointment as a "provocation", and he won't be alone in that sentiment, particularly among left-leaning deputies. "This is by far the most political college (in recent years)", a Commission official told reporters on Wednesday. Very true, but can such a mixture of ideologues exist in the same team? 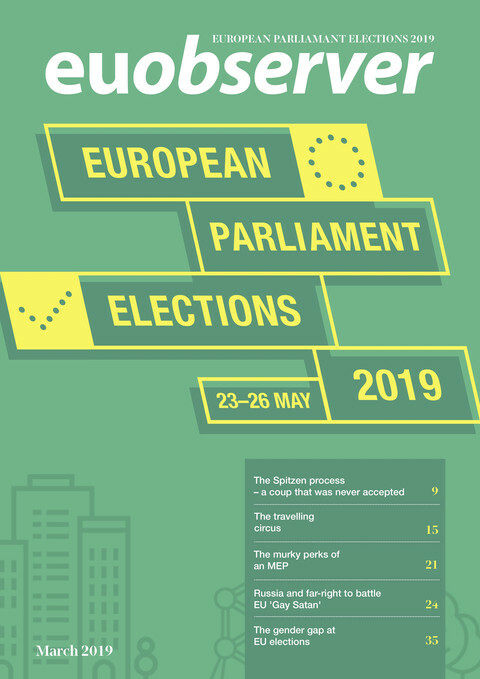 Incoming EU commission president Jean-Claude Juncker has come up with a canny distribution of portfolios for this new team but a layer of 'uber-commissioners' is potentially the most important change. The new EU commission will have a less centralised power structure, with Jean-Claude Juncker delegating more responsibilities to his deputies. 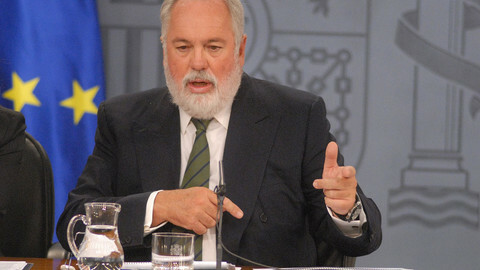 The Green faction in the EU parliament has written to incoming EU commission president Juncker to raise concerns about the Spanish nominee for his team. EU economics commissioner Pierre Moscovici will have to share his powers on national budgets with fiscal hawk and commission vice-president Valdis Dombrovskis. 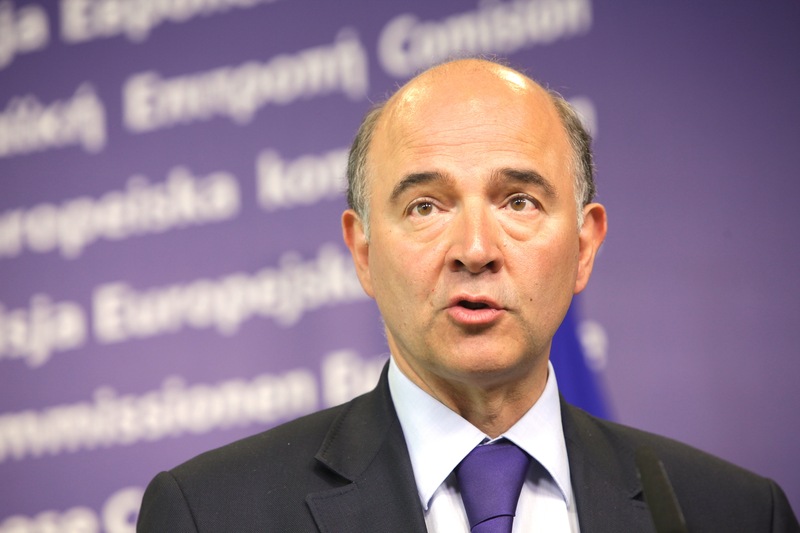 French commission nominee Moscovici was the latest candidate to face a tough ride from MEPs, as hearings for the EU executive turn increasingly partisan.